Southwest Solutions in Detroit Wednesday announced it has received a $2.5-million gift from Judith Yaker to establish the Sam L. and Judith Yaker Fund that will be used to catalyze homeownership and revitalization in the Chadsey-Condon neighborhood in southwest Detroit. The nonprofit has acquired the Newberry Homes project, which is within an eight-block area of the Chadsey-Condon neighborhood. The project includes 60 single-family houses that were low-income rental properties. Southwest Solutions intends to renovate the homes and make them available for affordable homeownership. The gift will go toward the rehab work and mortgage lending for 56 of the Newberry Homes, which were built in 2000-2001; the creation of a new neighborhood park, called the Sam L. and Judy G. Yaker Park and Pavilion; and provide support services to the homebuyers and others in the community. “Homeownership is the bedrock of stable neighborhoods, and the Yaker Fund donation will have a transformative effect in supporting the Newberry project and the attendant revitalization and investment in the area that the project will spur,” says Steve Ragan, senior vice president for development and external relations at Southwest Solutions. Sam Yaker developed affordable housing opportunities. Southwest Solutions estimates the net average sales price, less concessions and credits, for the renovated homes will be about $35,000. The ongoing mortgage payments will generate about $40,000 a year in income to cover fund expenses, and recovered principal will be used to make additional mortgage loans in the neighborhood. A portion of the gift will be used to develop the Sam Yaker Park and Pavilion, ongoing neighborhood beautification projects, community programs, and maintenance of the park and pavilion. 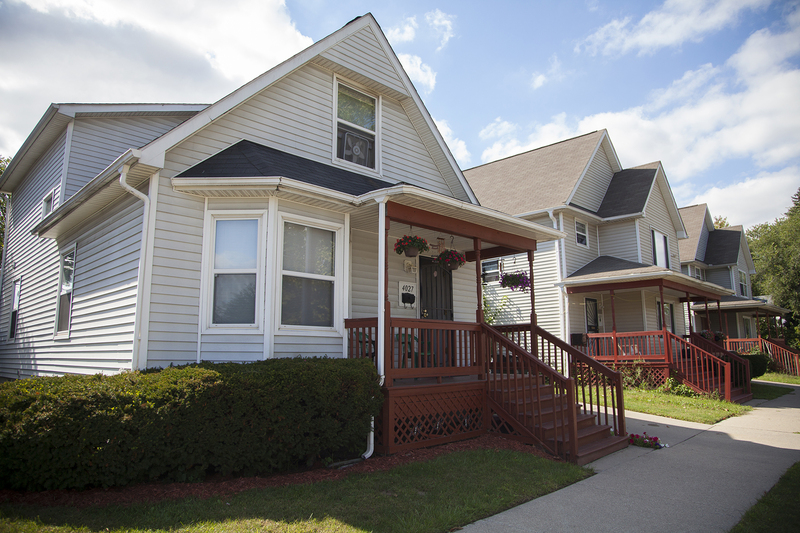 When the homes were built, a significant portion of financing was provided by the Low Income Housing Tax Credit (LIHTC) program, which uses tax credits to encourage developers to construct affordable housing. Southwest Solutions will offer homebuyer and financial counseling and other support services to prospective homebuyers. There are more than 1,300 LIHTC-funded single-family units in Detroit that will be out of compliance by the end of 2020. The Newberry project could become a model system for what to do with these homes. The gift was announced at Southwest Solutions’ Celebration of Impact gala on Friday, Sept. 14. The event raised about $600,000 to support the organization. Southwest Solutions is a Detroit-based nonprofit committed to human development, economic development, and community engagement.